Now that we’re an officially licensed retailer of Coca-Cola stickers, we’re able to offer our original designs that have the approval of The Coca-Cola Company. We’re excited to be able to offer these new products and this got us thinking that there are a great many ways to use stickers. The wide variety of designs our stickers feature celebrate the world’s favorite soft drink. The popularity of Coke has moved us to pass on some of our ideas for using them on to you. If you think of additional ideas, please leave a comment below and share your idea with us. 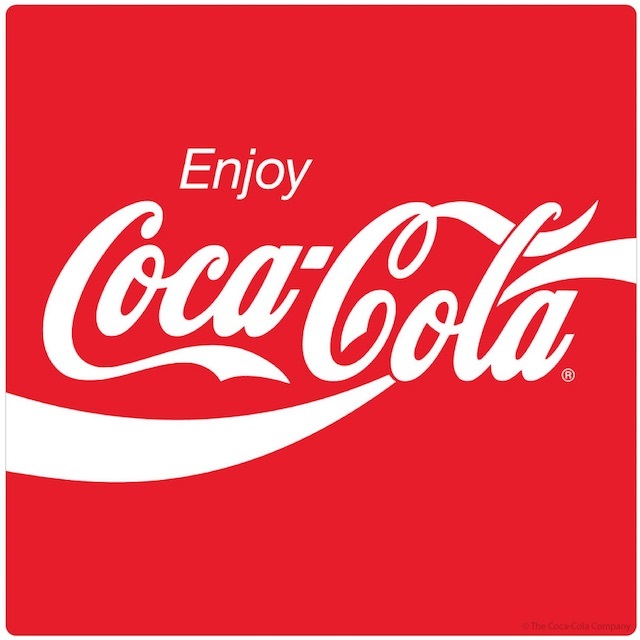 • Place Coca-Cola stickers on bicycles, laptops and phone cases to personalize and let everyone know that when it comes to soft drinks, you choose Coke! • Stick on storage bins to make these not-so-attractive, utilitarian containers look less boring and be more decorative. • Adhere Coca-Cola stickers on water bottles when out with your friends or in the gym so you can pick out your bottle from all the others. • Stickers are also a great way to personalize beach and camping chairs. • Use Coca-Cola stickers on notebooks, folders and other stationery to brighten up your office space. 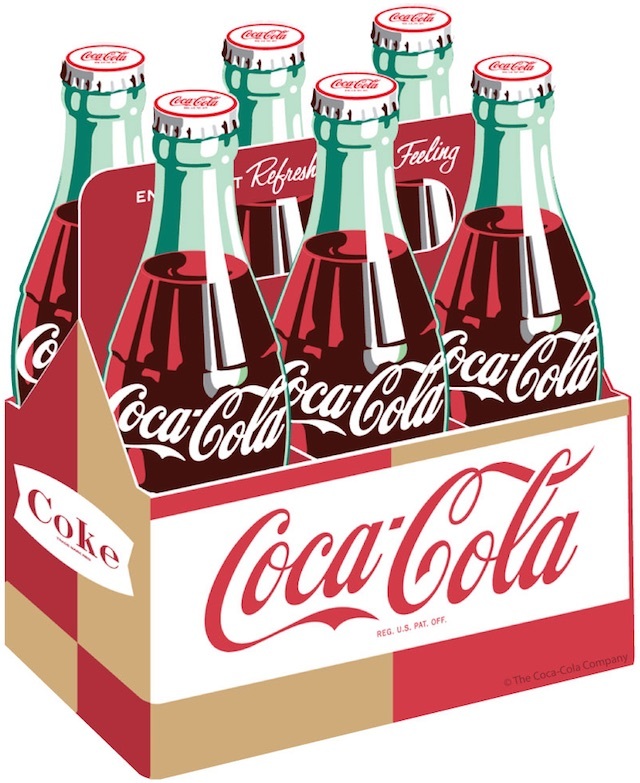 • At parties and other gatherings, slip some Coca-Cola stickers into goodie bags as favors or add to place settings at the table for your guests to have as keepsakes at a Coca-Cola themed or other retro parties. Decorate plain white paper cups with stickers to go with the theme. 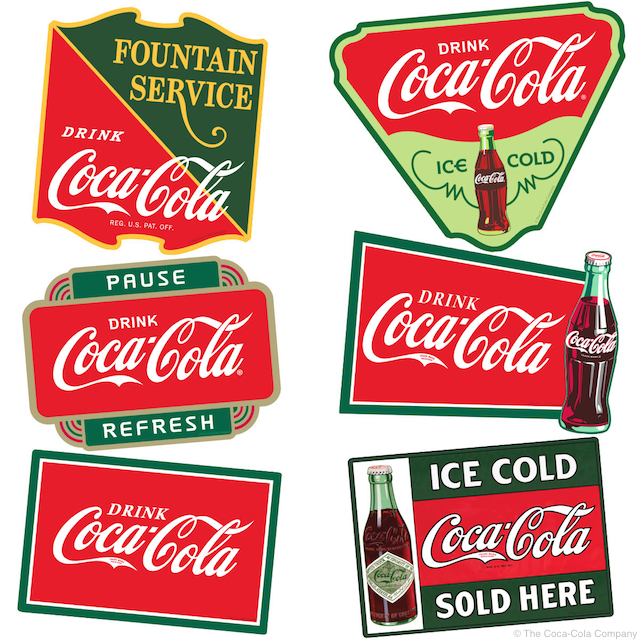 • Coke stickers are ideal for displaying in a vintage style kitchen in all types of places—on a fridge, appliances, canisters or on a trash bin. • Of course, Car bumpers and windows are the perfect places to put Coca-Cola stickers! In addition to the ideas above, Coca-Cola stickers are easy to collect. Stickers can be stored in small tins or other containers, don’t cost a bundle and the Coca-Cola graphics are beautiful to look at! 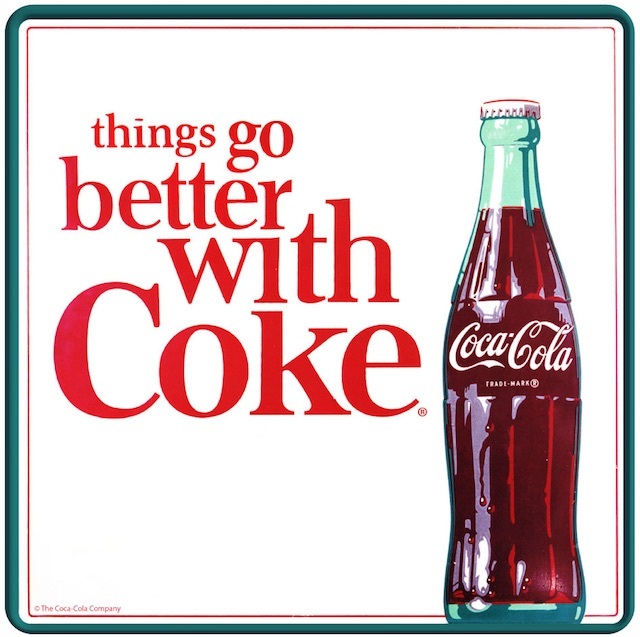 Collect the best of Coke advertising without a major investment since stickers are always affordable, unlike expensive Coca-Cola originals. Best of all, stickers allow you to collect some Coca-Cola history without breaking the bank. The Drink Coca-Cola Ice Cold Fountain Service Vinyl Sticker Set of 6. Each sticker measures approximately 4.5 inches. 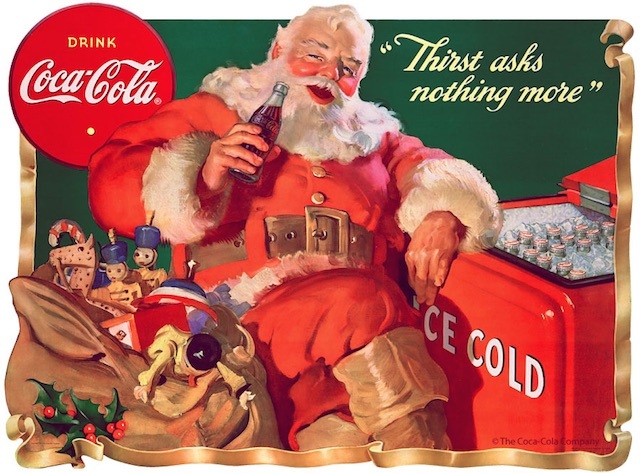 Some of the themes available on our Coke stickers are graphics reproduced from vintage Coca-Cola soda fountain signs, diner advertising, patriotic-themed Coke stickers and art reproduced from a variety of Coca-Cola print advertising. 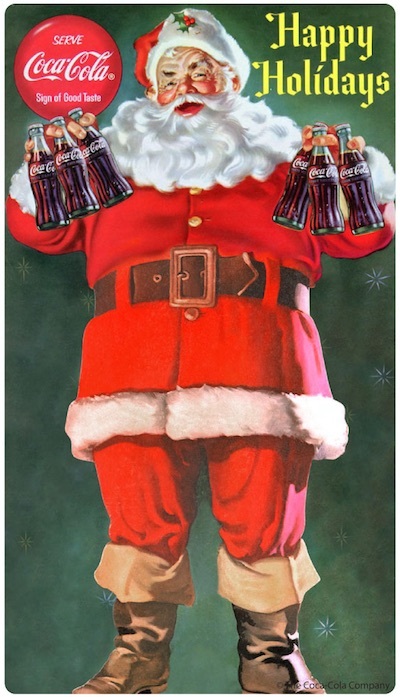 And yes, there is a large assortment of Coca-Cola stickers featuring the famous Haddon Sundblom Santas. Averaging 4.5 inches in size, our Coca-Cola stickers are sure to be noticed and appreciated for what they are—a celebration of real Americana.